The Robinson R22 and R44 are approved for autofuel in Europe. JTI Air Holdings has been awarded EASA Approval August 2012 for its helicopter Supplemental Type Certificate (STC) for the use of 91 octane automotive gasoline in the Robinson R44 helicopters. Vliegwerk Holland is JTI’s EU representative for Europe. 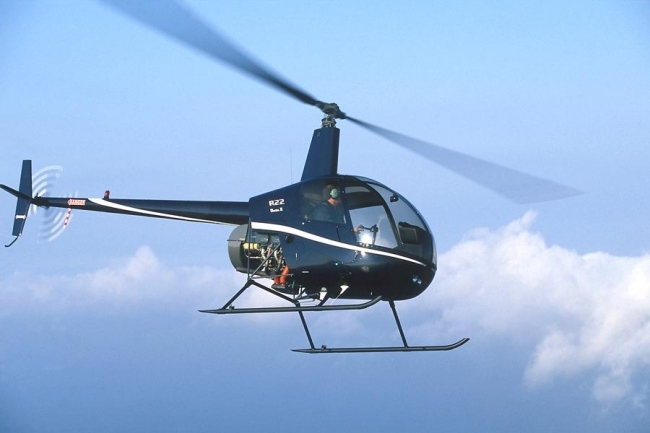 R22 helicopters were previously “grandfathered” under British CAA approval No. 27743. Note that the CAA-UK approval has some limiations for altitude and temperature. This approval allows Robinson operators a direct savings of between US$15 and $25 per hour with lower fuel burn and increased power availability. Smoother engine operation is an additional benefit. Installation of an autofuel STC is an uncomplicated procedure. All you have to do is insert the paperwork into the helicopter adminstration, place fuel placards near the fuel filler opening and install a clamp with approval number on the engine. No physical alteration of the helicopter is required. Installation instructions are included with the STC. Contact us via the contact form for actual prices and additional information.